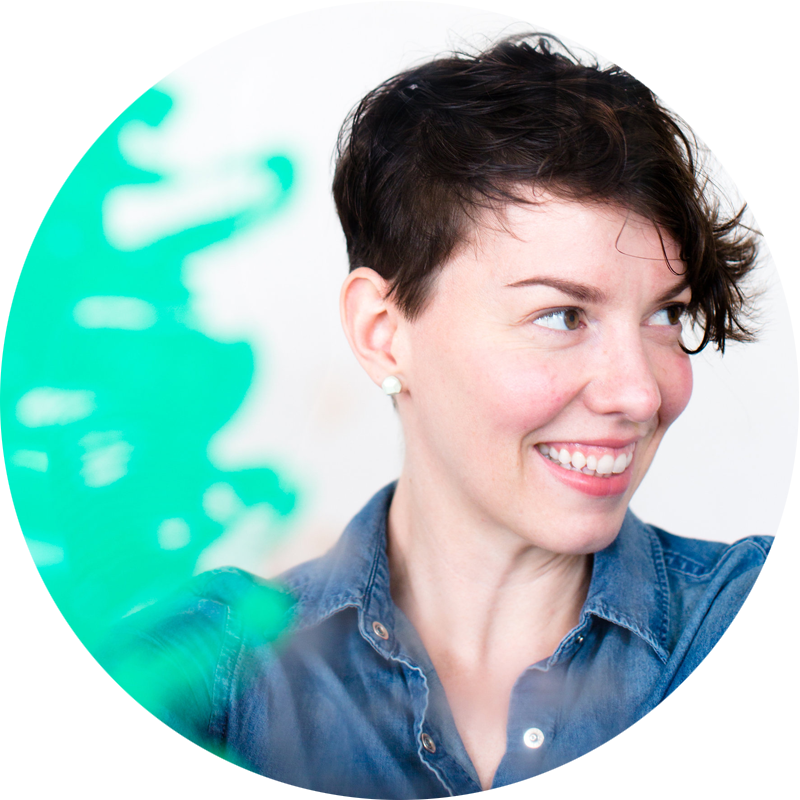 Margot is a graphic designer of publications, branding, packaging, textiles, and websites. Typical clients are cultural organizations, non-profits, academic and civic institutions, small businesses, various sub-contractors and colleagues. My background and education are in art & design history, printmaking, painting, and writing. I work primarily from Chicago’s Humboldt Park neighborhood, in a home office/studio, but can often be found co-working in various spots, around the city and elsewhere. Book a speaking engagement: booking@pitchdesignunion.com. Margot is visual artist working in graphic, digital, print media and painting. Her work explores the contemporary landscape of Chicago and the internet, intersectional feminism, gender identity, Japanese culture, Scandinavian design, Chinese Medicine, meditation, and art in support of oppressed peoples, and to discover and uplift new role models. How Do You Know When to Say No to Projects? Click to download full artist CV (PDF). What if I have a big project? Awesome! I can scale up and sub-contract as needed. What if I have a small project? Awesome! But I recommend that you have three to four items for me to help with before reaching out because it’s most cost effective. Will you program my site for me? Nope, sorry, not unless you also want me to design it. Tell me what sort of code you like to do. Right now, I focus on front-facing code like HTML and CSS. If your website or app has high level of functionality or complex content, then I typically sub-contract to my favorite Developers. It’s faster and cheaper for you that way. Developers, if you want to work with me, holler. Will I be able to edit a website you create for me? Yes, there is a consulting period at the end of the project when I walk you through how to manage your content. What will it cost to work with you? This changes with every project. Get in touch and we’ll discuss your situation. Following that I will develop a bid & timeline based on your needs. Do you work remotely or travel to projects? Heck yes! I love to travel and my process is adaptable to any location. Usually right away, but not always. My schedule is meticulously planned and to protect the integrity of myself and my business I can’t take on more projects than I can manage. Always feel free to get in touch for a more specific idea on my availability. If my schedule allows, yes! I do charge for my time and travel expenses. Please get in touch to negotiate a rate. What’s the meaning of the name Pitch Design Union? Pitch: the quality of sound, the degree of slope, the level of intensity, to launch something. Union stands for unification, as in the design of everything, for and with everyone. Call it a blue-collar work ethic with highbrow aesthetics. Cheers! Shalom! Na Zdraví! Pura Vida! Pröst! Sláinte!